After a successful first year, Clusterfest is ready to return to San Francisco June 1-3 with an explosively huge comedy lineup, plus live music and food from popular local restaurants. Unsurprisingly, it's presented by Another Planet Entertainment, which also puts on Outside Lands, as well as Comedy Central and Superfly, which organizes the music festival Bonnaroo. 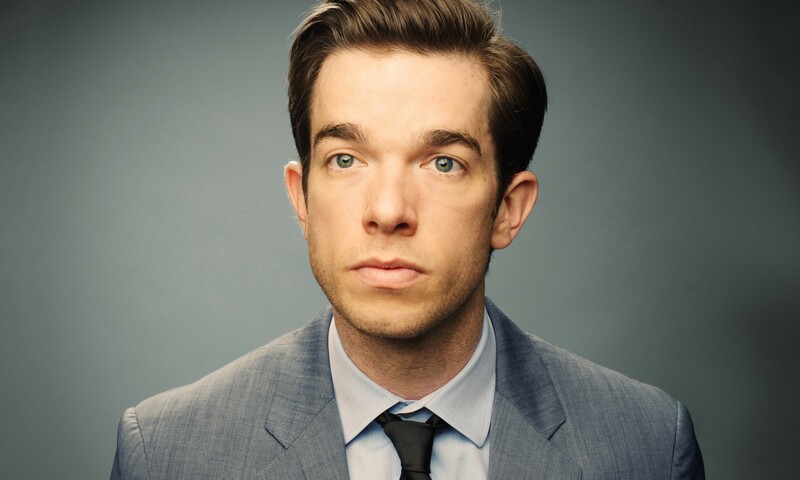 The list of top-tier comics was already impressive with Jon Stewart, Amy Schumer, The Lonely Island, and Trevor Noah, but Clusterfest just announced more entertainers today, including stand-up comics John Mulaney and Nick Kroll. There's also now Thomas Middleditch from HBO's Silicon Valley and Ben Schwartz of Parks and Recreation fame. On the music side, new additions include Wu-Tang Clan and T-Pain. They join roughly 70 other artists, as well as intriguing attractions that let you wander through sets from shows such as South Park, The Daily Show, and It's Always Sunny in Philadelphia. Single-day, $99 tickets go on sale Thursday, Apr. 19 at 10 a.m. Three-day general admission passes are still on sale for $274.50.